There's a sneak peek of 1976 in there at around 1 minute! Thirded. Typing my beg for fully sculpted on row 3 1976 right now! Out of all the bugs I've ever missed out on, this one probably stings the most. I cri everytiem. Can't wait for round 2! Yuk, there aren't that many DSA sets for a reason. Sorry. I had one DSA set and sold it. It will be SA again. Its the 70's, keycaps were tall and thick. This is awesome news! Will this round be fully sculpted by any chance? YES ANOTHER ROUND WITH FULL SCULPTED PERFECT!! Still nice that this set is getting R2 though, so can't really complain! How much was the base kit in R1, and will R2's prices increase or remain the same? Man, this is the set that got me into this mess. Looking forward to it. So how/when will the notification of the new GB reach me, as a prospective participant? Round 2 announced on r/MK. It will run through Massdrop sometime in March 2016. Group Buy is now live on Massdrop! 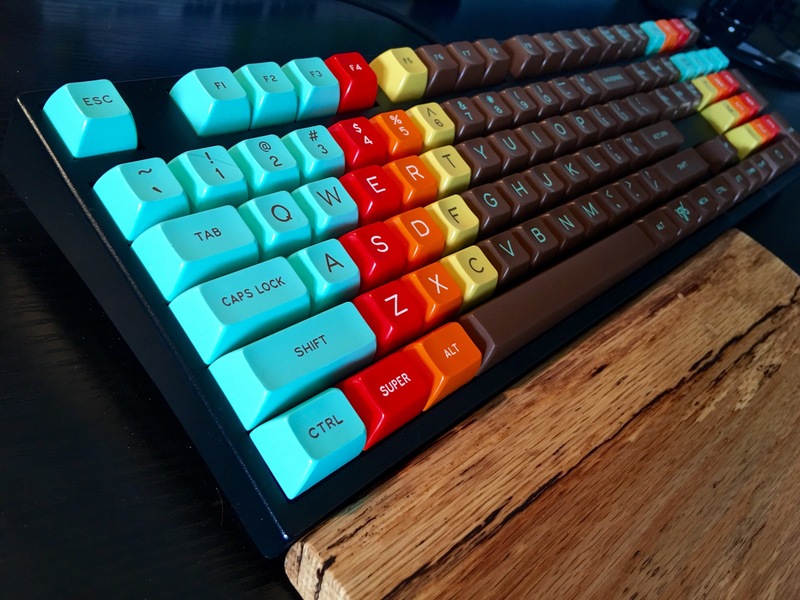 The very last photo on the massdrop page shows the keycaps and their stems, but it looks like the black and yellow caps aren't doubleshot. Is that just me or is there a reason for that? 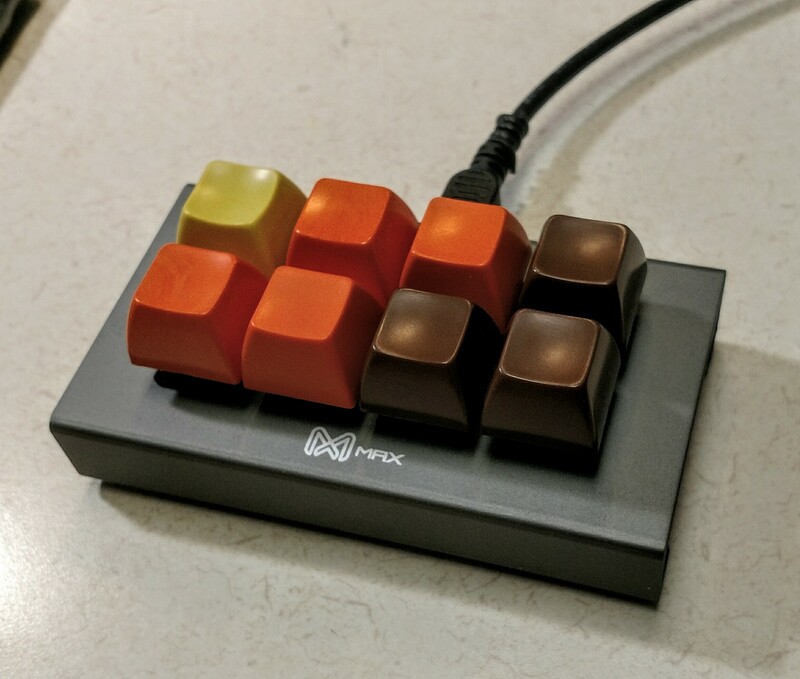 The guys at massdrop threw some blanks in there, not sure why. All caps with legends are double shot. Should I get it? or should i wait for Carbon? And does this keyset support HHKB layout? I'll say get it.. Carbon round 2 will not start soon enough..
Just got my set in yesterday from Massdrop after the buy finished in March. It's my first SA set (after using DSA for the longest time) and I'm loving! I can't believe I missed this one. If anybody feels like selling theirs, let me know! I didn't discover custom keycap sets in time for this set. I was able to assemble an homage out of blank packs from Signature Plastics. Page created in 0.106 seconds with 53 queries.